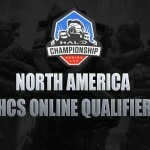 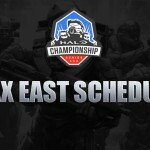 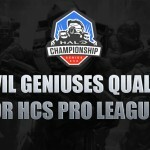 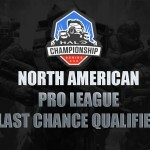 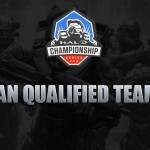 Today the Halo Championship Series North American Pro League gained four new teams. 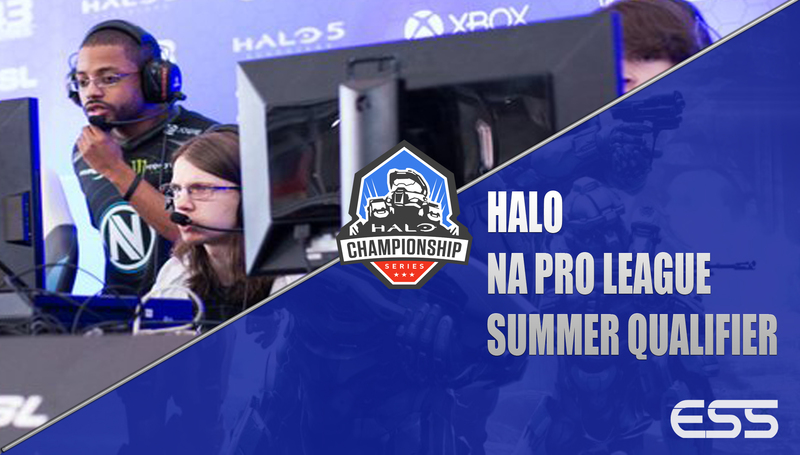 The Summer Qualifier LAN in Burbank, California at ESL Studios is where 8 teams battled it out to join the already qualified CLG and Evil Geniuses. 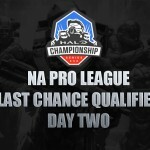 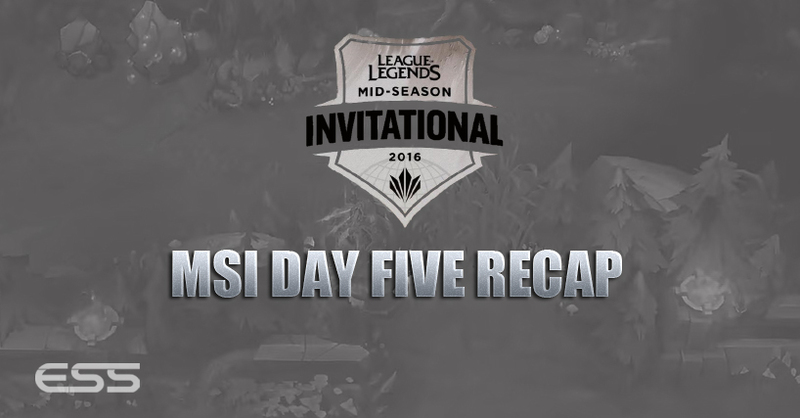 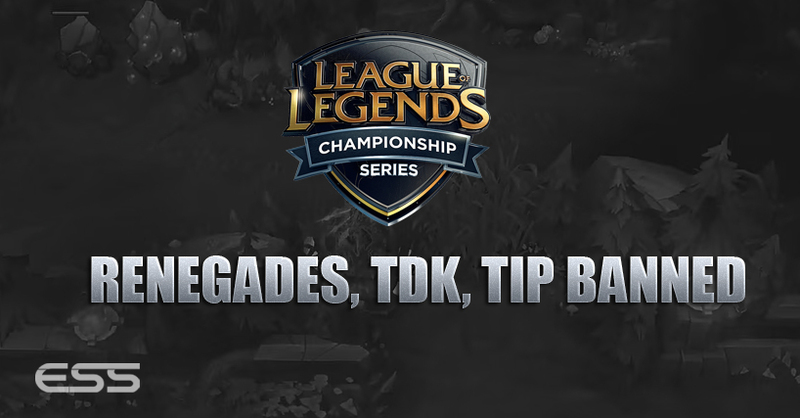 The final two teams will come from the Last Chance Qualifier.